I am big fan of platformers and Castlevania type games. 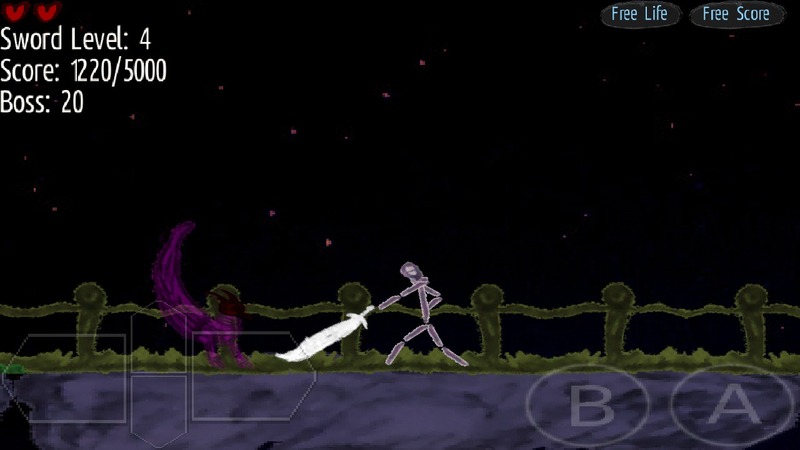 I started another game "SketchVania: Nightmare of Sketch World" which is complete and available on PlayStore. 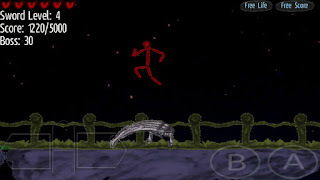 You play as a stick/sketch hero who has to protect his village from some strange creatures overpopulating very fast. This is a short game with 4 stages, 4 bosses and 3+ musics. The game may look too simple but don't take it lightly!. It has some entertainment value for platformer lovers. I have stopped playing very long games. The long game i last played was Chrono Cross in December 2011. It took 3 months to reach final boss. Now i cannot invest much time playing games. So i look for short games to play and only focusing on making short games. 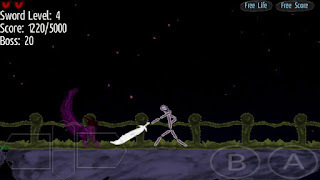 Another Castlevania type game for Android i am planning is a parody Castlevania game called "CastLOLvania" with DrakLula to entertain .